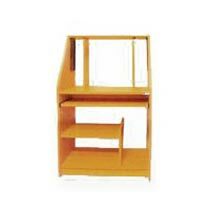 The Wooden Furniture that we offer to the customers is widely demanded in the market for the unbeatable features it possesses. 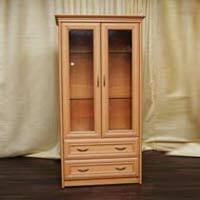 The various features for which our Wooden Furniture is preferred include high durability, comfort, perfect finish, user friendly and unique designing and many others. 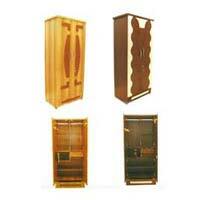 The tailor-made designs of our Wooden Furniture makes them perfect to be used in homes, offices and other places. 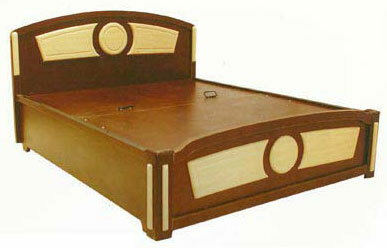 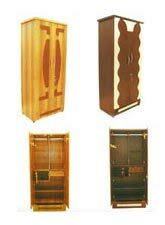 We use high grade material in the fabrication of our Wooden Furniture that makes them termite and corrosion resistant. 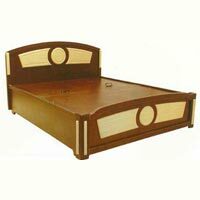 We bring forth a wide range in Wooden Dressing Table that is as per the client’s choices. 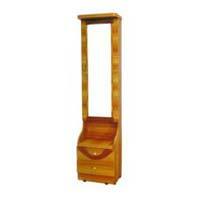 The Wooden Dressing Table that we manufacture is fabricated from quality wood and mirror. 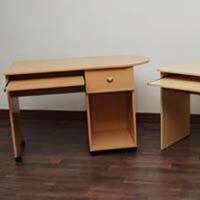 The Wooden Dressing Table of our company is repeatedly demanded in the market.